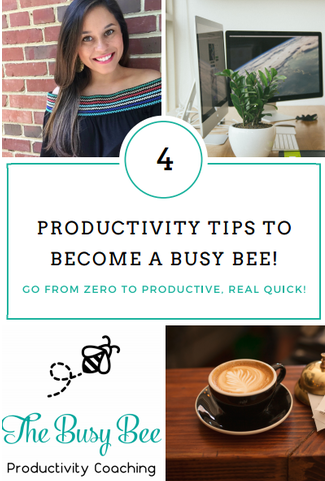 Free Resources — The Busy Bee Productivity Coaching, LLC. Here is a simple checklist to help you get organized and prepare for a great week! This freebie gives you an inside look into what productivity coaching can do for you and your life! It's centered around many of the themes we talk about in my coaching packages. Click here to subscribe, and get this checklist for free! Want more free productivity tips? Click HERE and get INSTANT access to my 4 favorite productivity tips-delivered right to your inbox! This ebook specially designed for you, as I share some of the most important aspects of living intently. Explore some of my lesson plans, projects, rubrics and assessments (free and paid) at my teacherspayteachers site! Click on the button below to check it out!